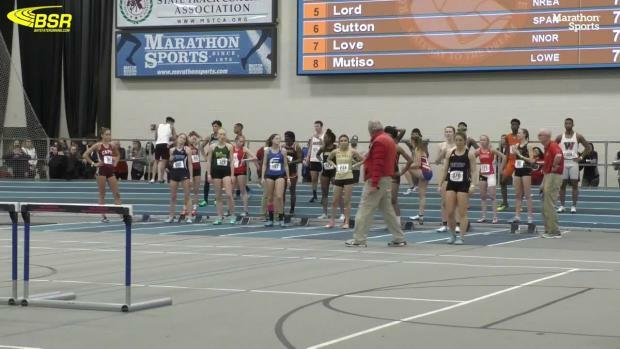 VOTE For Top Girls Performance At New England Champs! 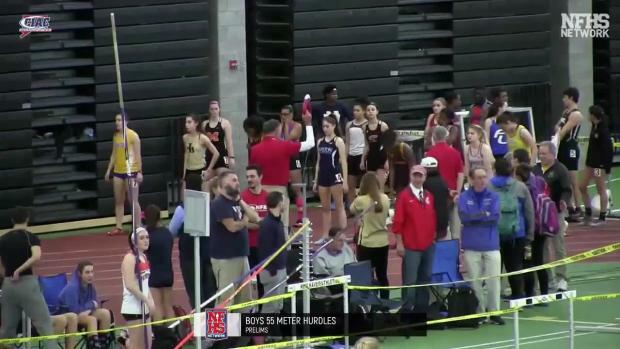 Tess Stapleton, a sophomore at Fairfield Ludlowe in Connecticut, was one of the rare double event winners at the 2019 New England Championships as she won the 55 meter hurdles in a 8.19 clocking (8.18 PR in prelims), while besting the long jump field as well with a leap of 19'1.50". 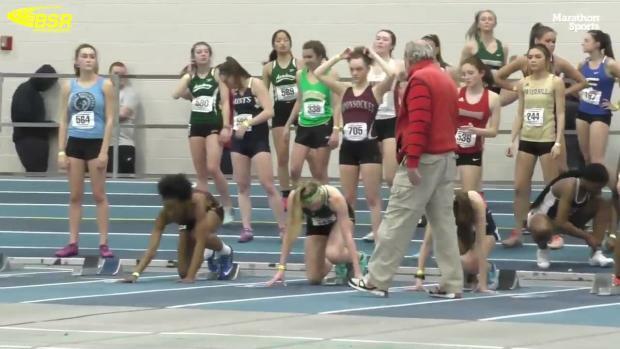 Vote below for who had the top girls performance among all the winners at the 2019 New England Championships last Saturday at the Reggie Lewis Center in Boston, Massachusetts. 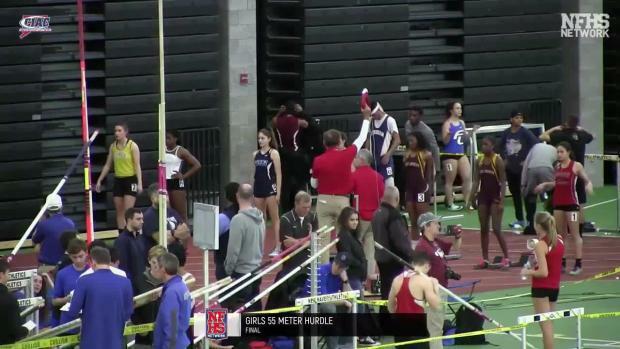 Poll closes at 9 PM ET on Friday, March 8th. 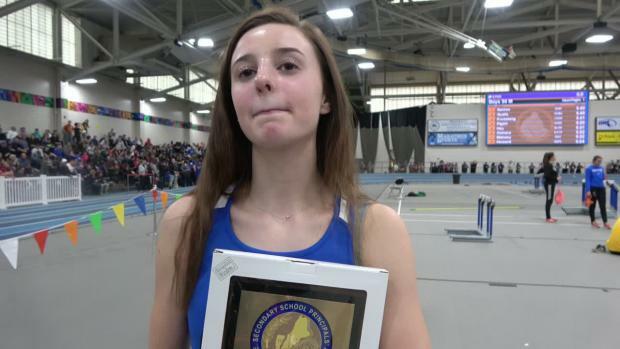 Who had the top girls performance at New England Championships?